Windows 7 is one of the most used operating system out there.People love to use it into their system but whatif you got some suitable apps with it which makes your experience with windows 7 more excelent and amazing.there are many free softwares out there which are even better than those free softwares and will make your journey with windows 7 more splendid.So here today in this post we're going to share some best windows 7 compatible free tools that will make your journey with windows 7 more comfortable and pleasant. 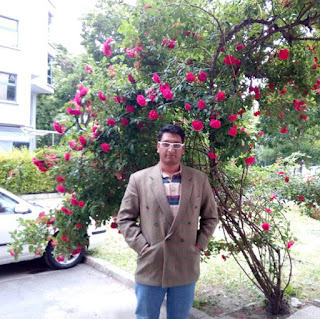 This is an application from Google,manages all your images and saves in an organized manner. 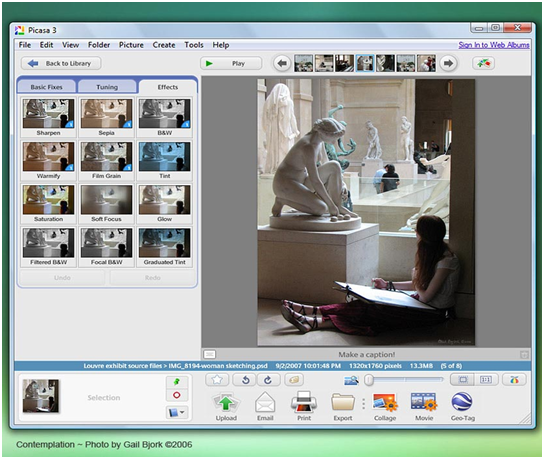 Picasa makes all your images easily accessible as well as Adjusting/sharing/uploading your images online is just a few clicks away. Besides all this features its user interface is too easy to use. 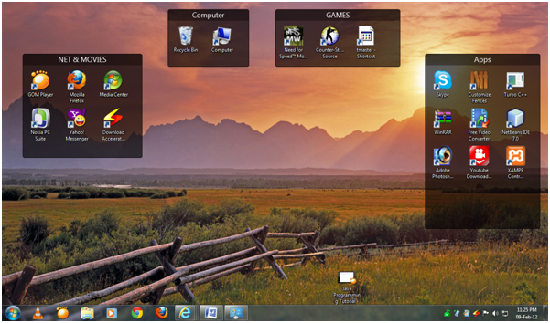 Though Windows 7 has improved its desktop and added a new taskbar but still the desktop can never be organized completely. Fences is a great way to organize your desktop.This is too simple to operate.It is available for free and gives your desktop a cool look. VLC Media Player may not be the best of all the current video players out in the market but it is the better than most others used at your home . It is able to play any video format and audio format with an outstanding quality. 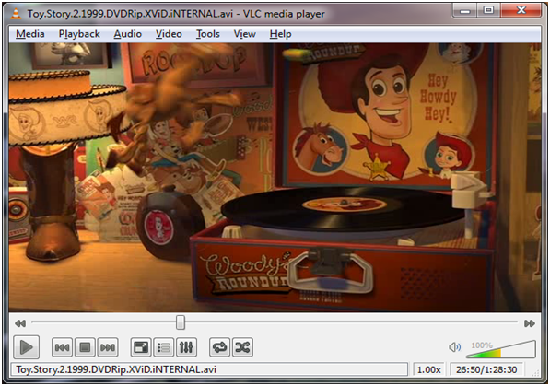 The developers of this software have targeted the core aspects of a media player actually. It is basically a popular open-source suite,an immensely powerful set of applications. OpenOffice may seem to you as very similar to as MS Office, but it is far advanced than that and contains marros and built-in-templates which benefits users. 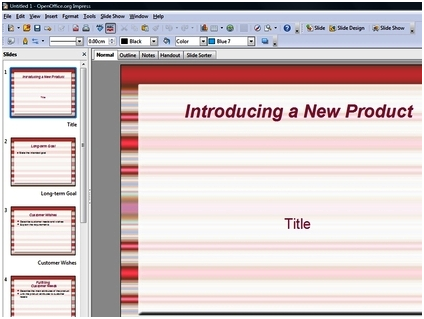 Though paint got a much needed improvement in Windows 7 still not able to plot the imagination of the users. 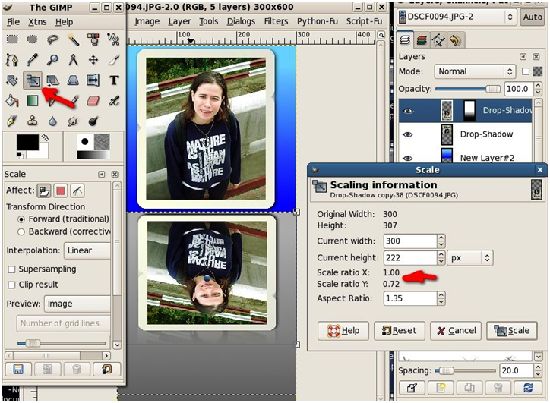 So GIMP, is simply remarkable when it comes to quality and quantity, with an array of options. From 3D perspective tools to eye-popping render effects and many such other effects, GIMP impresses throughout. (As per a less professional based image editor, Paint.Net is a better alternative). Hope you enjoyed this lists of apps we enlisted here.If you do wish to add some other of your own then do inform us through the below comment box.Thanks for visiting. Fences are very helpful in organizing my desktop but I prefer hiding all the icons instead. :) All the other apps featured in this article are also available in Windows XP, right? i have never used other feature for PC software but this one's good.